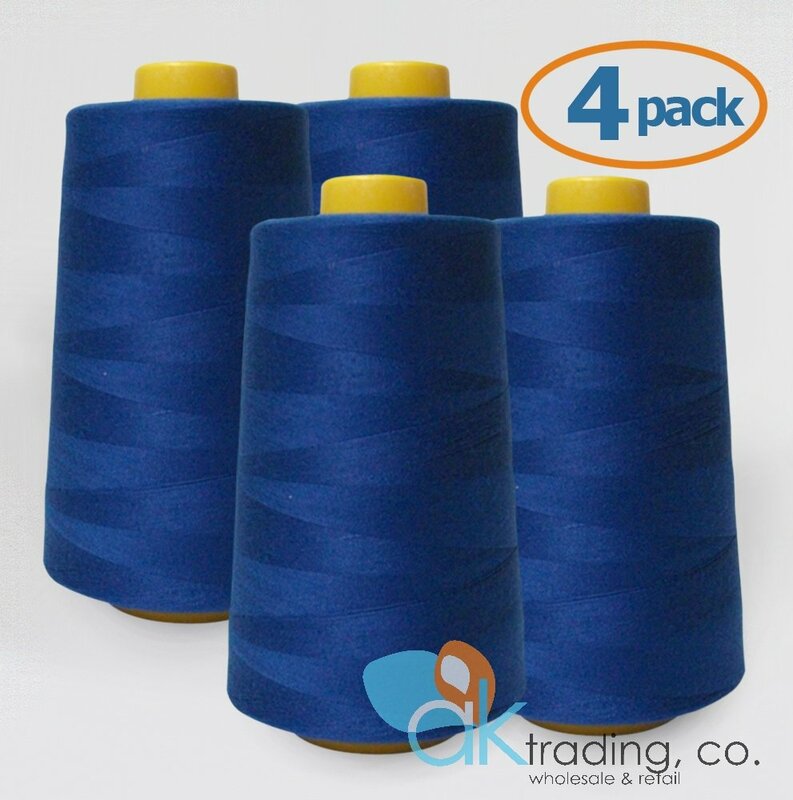 Home / Arts, Crafts & Sewing / Thread & Floss / Serger / AK-Trading 4-Pack ROYAL BLUE Serger Cone Thread (6000 yards each) of Polyester thread for Sewing, Quilting, Serger AK TRADING CO.
4 Cones of Polyester Threads for Sewing Quilting Serger Color as shown. 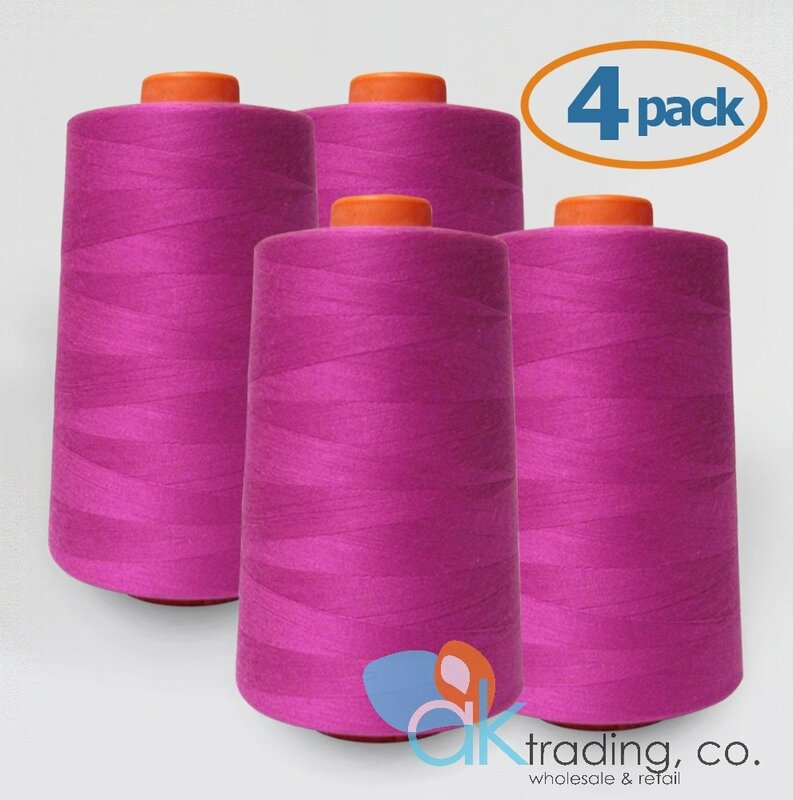 High Quality, High Tensile Strength, Low Lint Thread. 100% Polyester Spun. Each Cone is 6000 yards. You will receive total of 24000 yards. Good for any home or Commercial Machine. 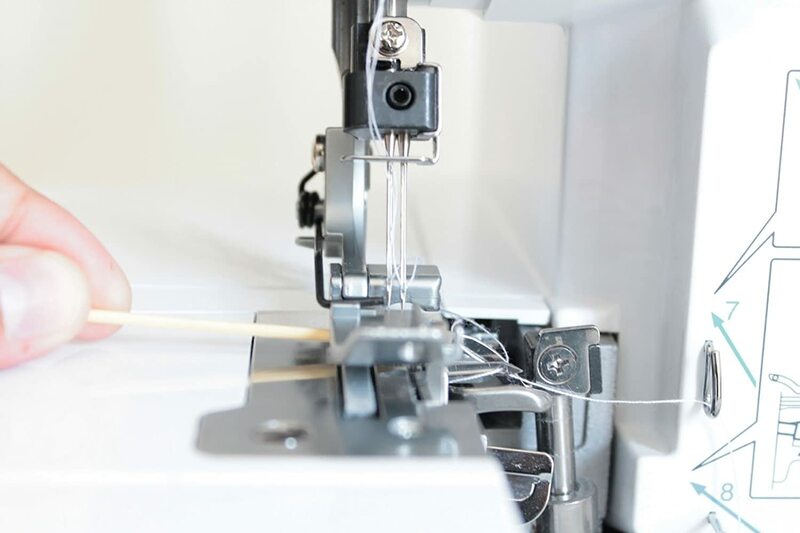 Use for Serger, Over lock, Merrow, single needle etc. Needed thread to serge tablecloths for church. Found it difficult to find the correct color locally. This color was perfect and the price was acceptable. Delivery was very fast and the packaging was great. 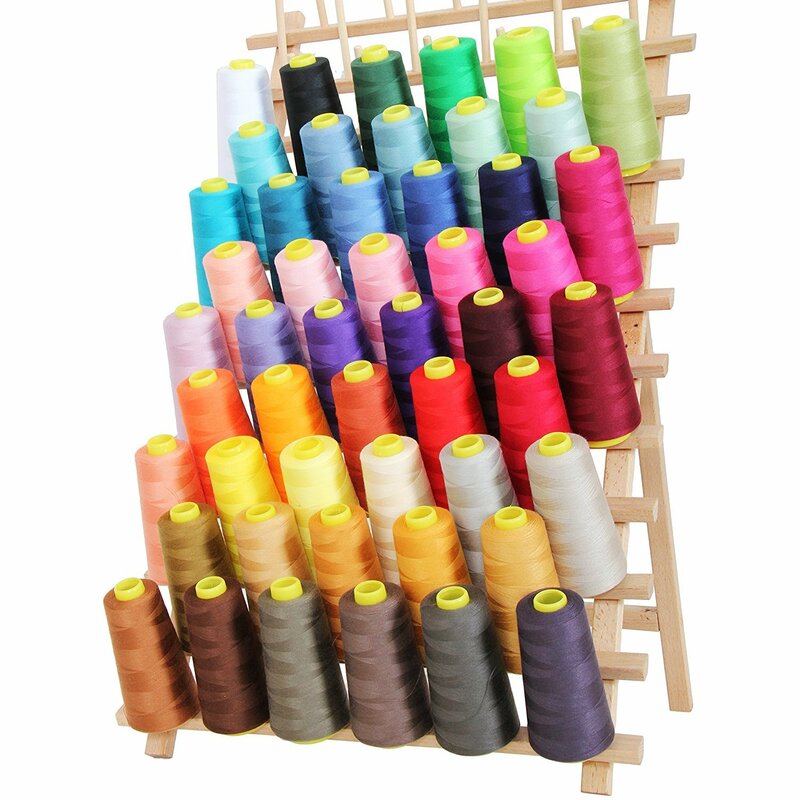 The Bad: I was disappointed in the thread quality. 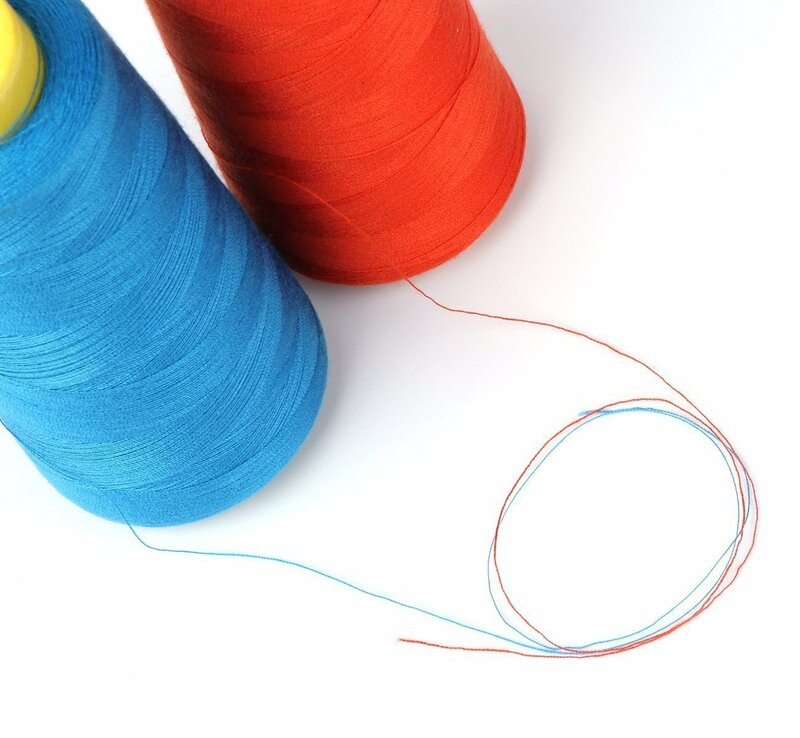 The thread varies from very thick to very thin within inches of each other. So thin that it caused the thread to break several times while trying to complete my project. 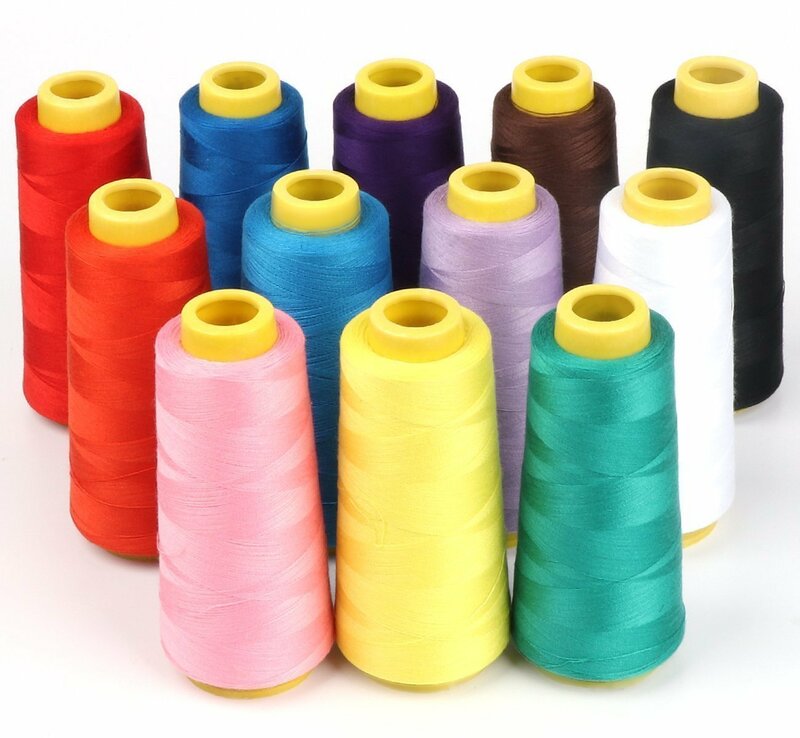 I would not buy this brand of thread again. 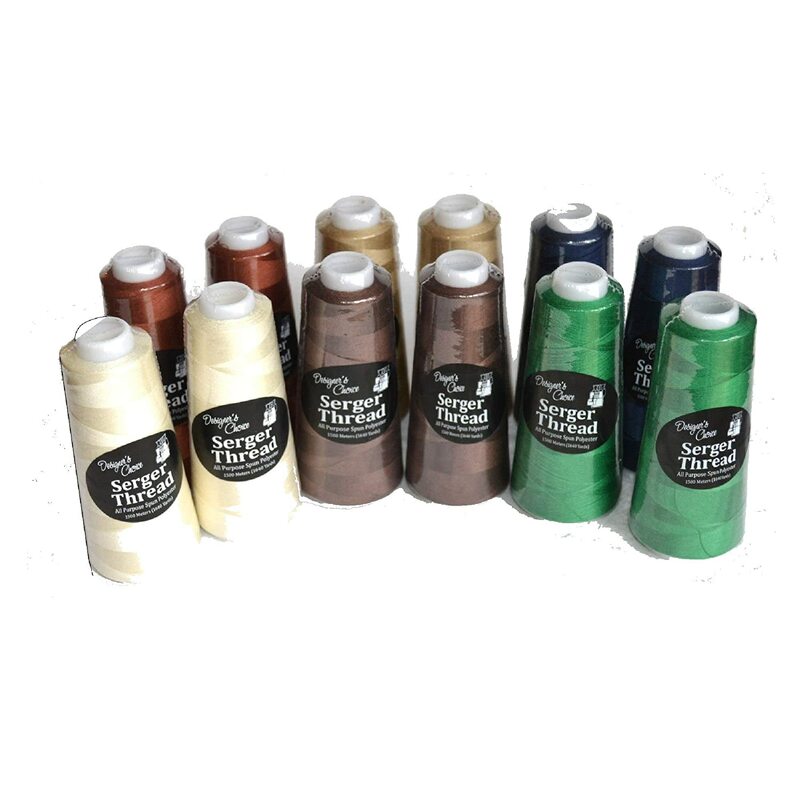 This is very good because I am making costumes and I have plenty of thread for the project.